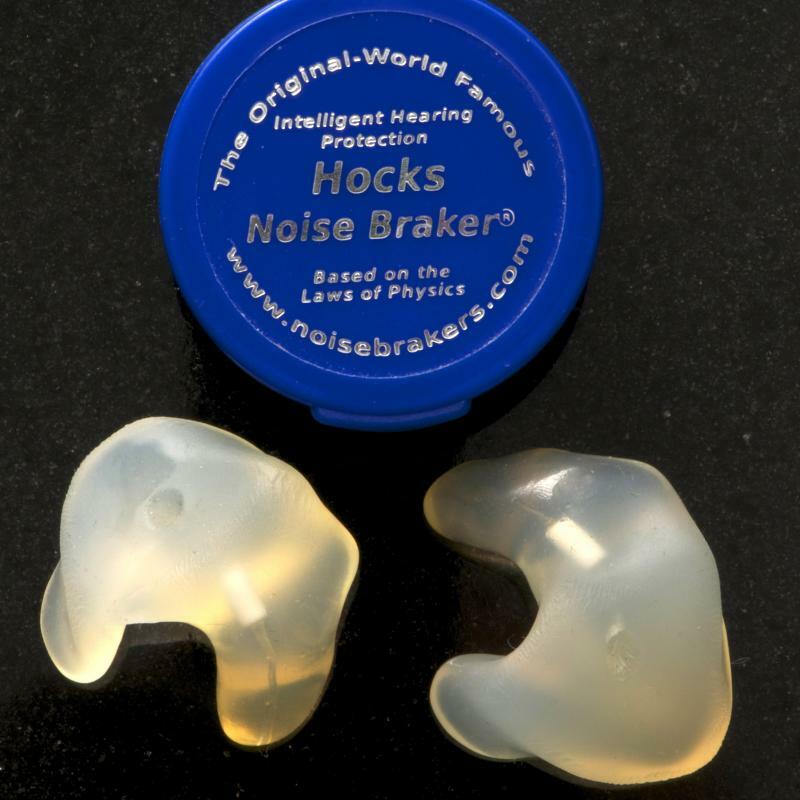 Are you a dealer of either Custom Noise Brakers or Hocks Noise Braker® Standards, or both? Sign Up to be an Authorized Noise Braker Dealer! 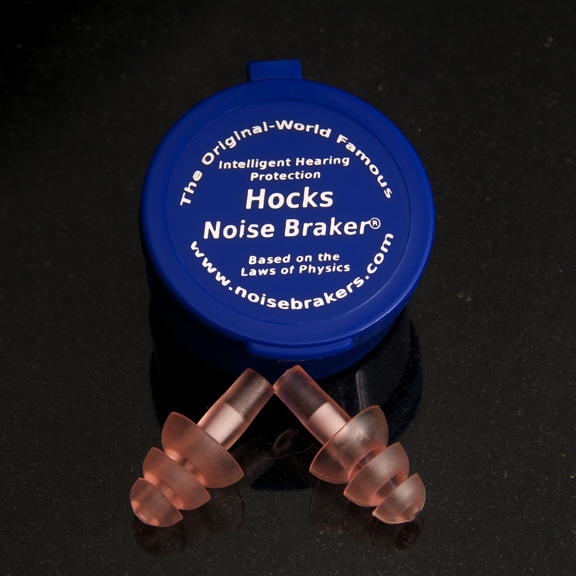 Hocks Noise Braker® Standards, or both.